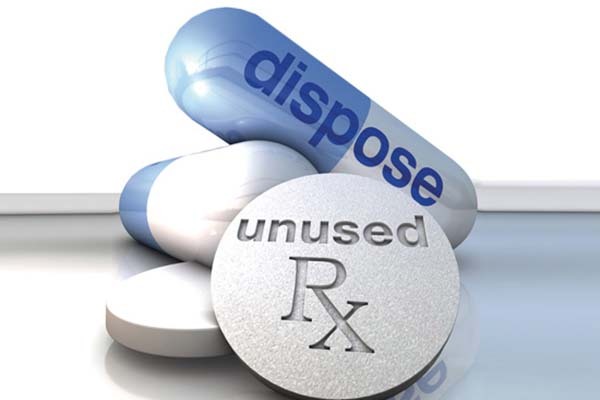 April 27 is National Prescription Drug Take Back Day. Visit a local collection site to turn in your unused or expired prescription medication for safe disposal. Click here to find a collection site near you. 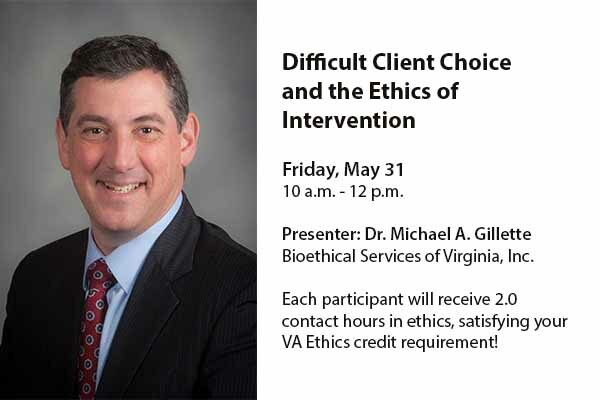 Colonial Behavioral Health presents, Difficult Client Choice and the Ethics of Intervention, by Dr. Michael A. Gillette. To learn more about the training and how to register, click here. 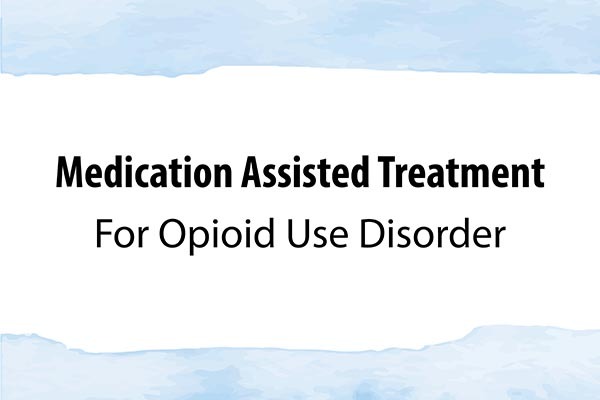 Colonial Behavioral Health provides medication-assisted treatment to opioid-dependent adults. This service includes outpatient office-based withdrawal management, ongoing medication management, and counseling services. 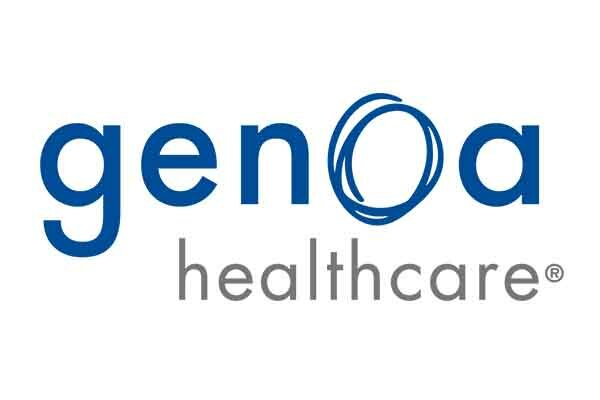 Individuals receiving services at Colonial Behavioral Health can fill prescriptions through Genoa Healthcare Pharmacy, located at the main Williamsburg campus, 1651 Merrimac Trail. 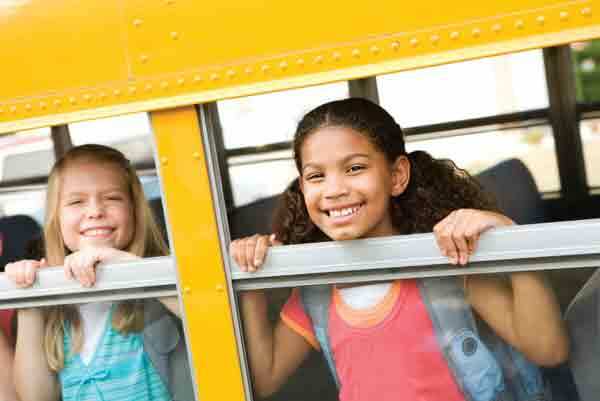 The Greater Williamsburg Child Assessment Center works with families by providing a variety of assessments related to ADHD, anxiety, parenting and more. Our staff will review assessment results and give you a list of local providers that can help meet your family's needs. 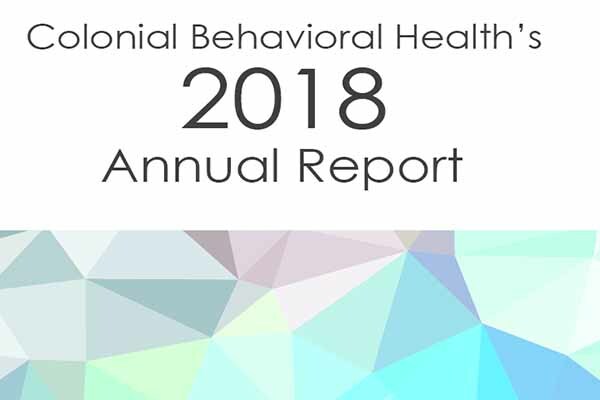 In fiscal year 2018, Colonial Behavioral Health expanded service options to meet the needs of individuals in our community with mental illnesses, substance use disorders and developmental disabilities. Read about CBH's impact last year in the annual report. We provide services for mental health illnesses, intellectual disabilities and substance use disorders to individuals and families living in James City County, Poquoson, Williamsburg and York County. If you or someone you know is in need of our services, call us at 757-220-3200. The mission of Colonial Behavioral Health, the local Community Services Board, is to facilitate opportunities for recovery, resiliency and wellness to individuals and families affected by mental illness, intellectual disabilities and substance use disorders. Through an array of strategies and collaborative partnerships with local and regional providers, CBH will demonstrate a commitment to quality assessment, prevention, treatment and habilitation through best practice methodology for the citizens of James City County, City of Poquoson, City of Williamsburg and York County.